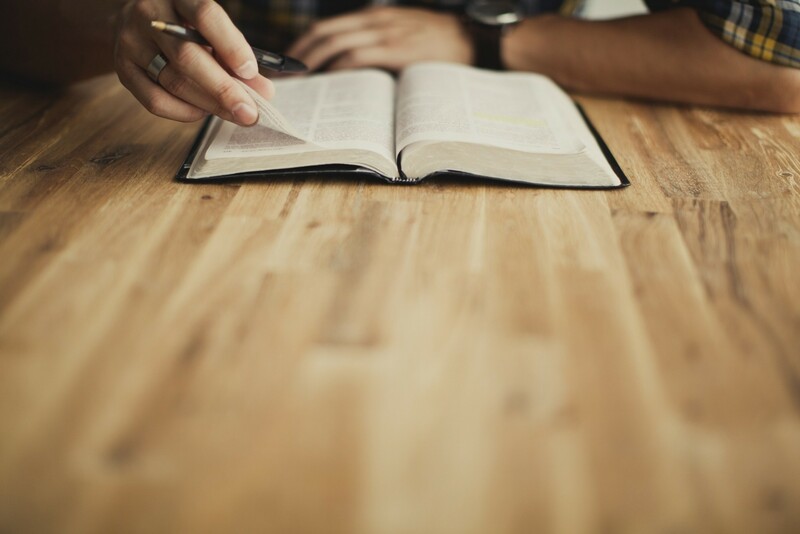 As you know, the suitability of candidates for pastoral training is much more than a question of academics, but one of character and giftedness as well. These areas are best assessed by the elders of the candidate’s home church. Please take a few minutes to evaluate the student applicant’s strengths and weaknesses. Your candid assessment of the student will play an important role in the admissions process to Greyfriars Hall. If yes, What was the outcome of the discipline? Thank you for your candid evaluation of the candidate.